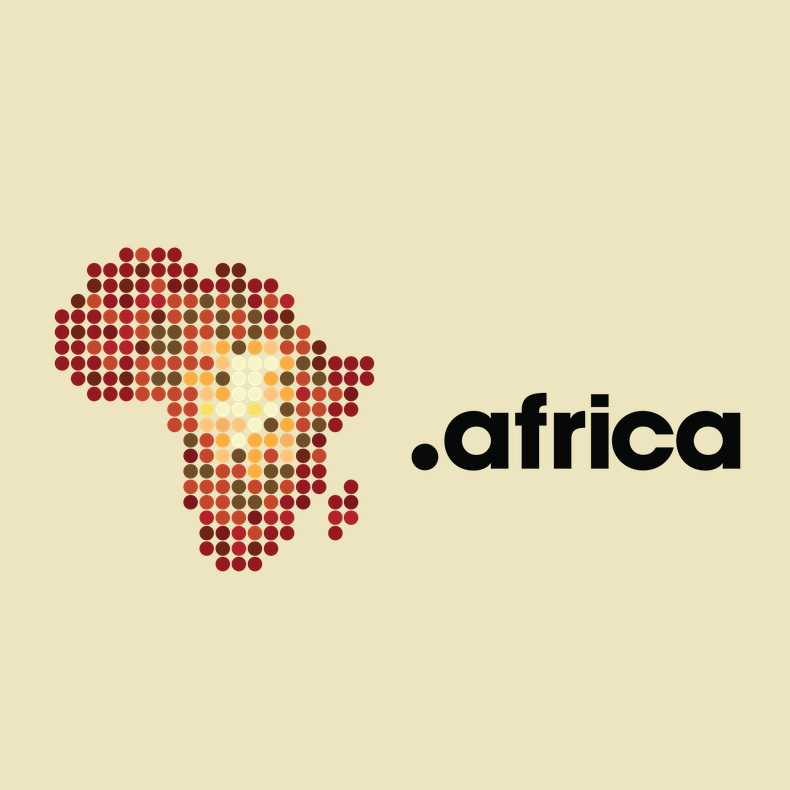 What are the two best dot .Africa domains?  :DomainGang What are the two best dot .Africa domains? Africa is the cradle of the world’s civilization, and host to 1.216 billion people across 54 recognized countries.  The new dot .Africa gTLD spans an entire continent and offers its residents the ability to register domains they’re proud of. Registrations of dot .Africa domains are now open to everyone, and there are already more than 6,000 .Africa domains registered.